Is the Hello Kitty craze back? 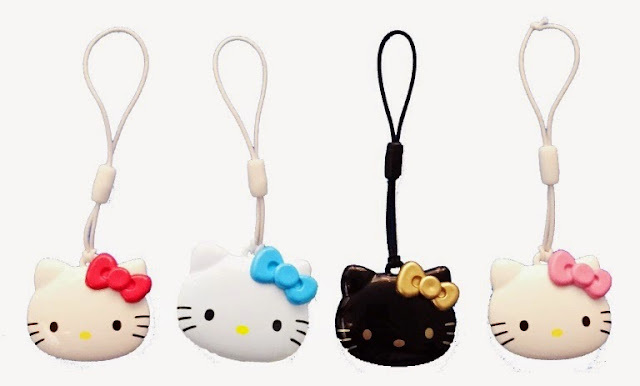 Recently it seems like there are alot merchandises using Hello Kitty. I like the idea of the ez-charm. It's very convenient since I always have my phone in hand. And when I babywear, it's a little difficult to dig into my bag for my card. That's why I always ergo as there is a small pocket in front. But I feel bad for my baby for her uncomfy back. Anyway, will there be a chance for other designs soon? I'm not a pure Hello Kitty fan. I would like to get a Winnie the Pooh design and also my sister's favourite Stitch. Haha. 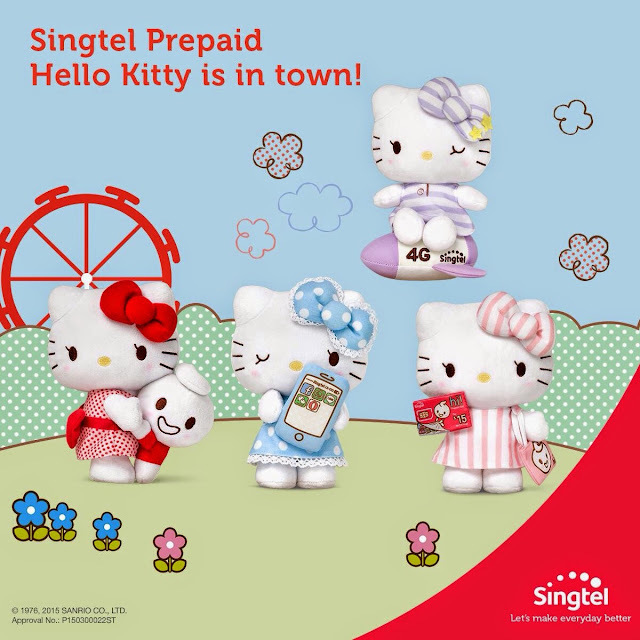 Singtel is promoting their prepaid service with Hello Kitty. Simply top up $20 to your prepaid card in the 4 methods listed in their page, and you will be eligible to redeem all 4 designs. One specific design for each method. If you, like me, do not own one, by purchasing a $20 prepaid card, you will be able to redeem a purple 4G Hello Kitty toy. 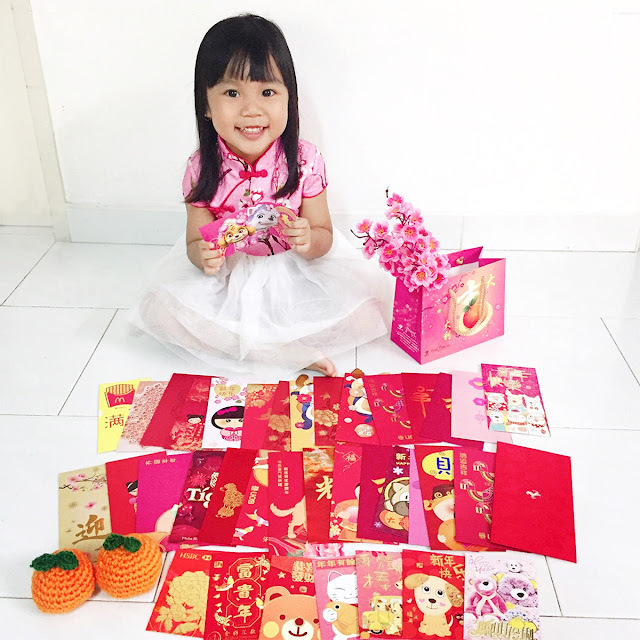 The toys are redeemable at their event from 8-10 May 2015 at Marina Square. But is it just me or does anyone find it a little funny that one has got to top up a total of $80 to get all 4 designs and the credit has to be used in 6 months? Unless the user makes alot of calls in the 6 months before the credit expires. ** This is not an ad. Just to share information to Hello Kitty fan readers.